Ok… ready for the next challenge? Are you saying you are? I wasn’t sure what you were asking – me to challenge you or you to challenge me? Of course me challenge you! Write something else besides a aphorism. Sorry… my site is 100% aphorisms. It’s its policy. I stick to it. How about a aphorism about a poet? Here’s the deal: you dedicate the mulholland poem to me, and I do the same for my poet aphorism. Deal? Let’s be specific: about a poet, poetry or containing (of) these words? Mine is done and in draft. Let me know when you want to post it. It’s almost 9am here, how about 10? 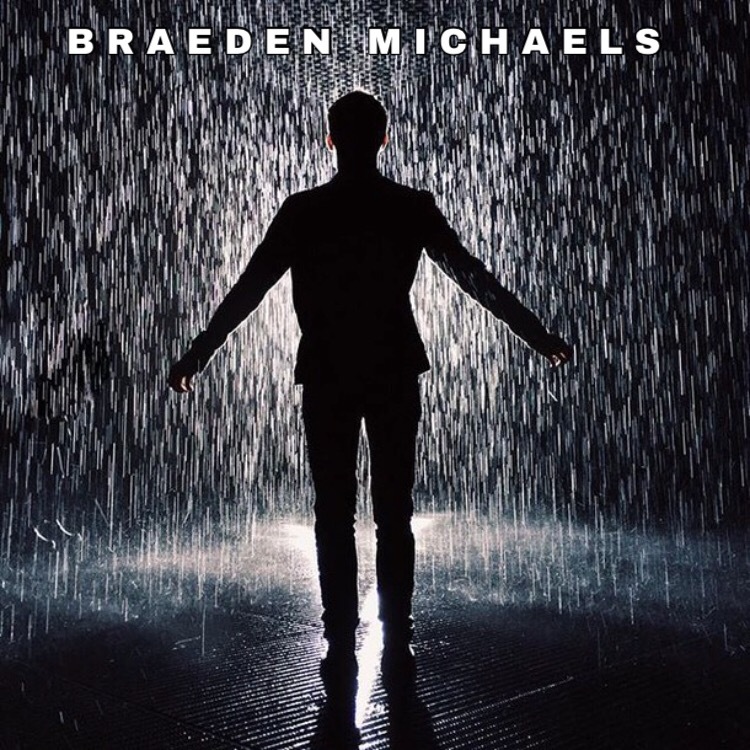 Pingback: Hallelujah Crossing (Braeden’s Writing Challenge #2) — Overflowing Ink – Fii pe fază ! Very nice,indeed !Like a soul always in search…..